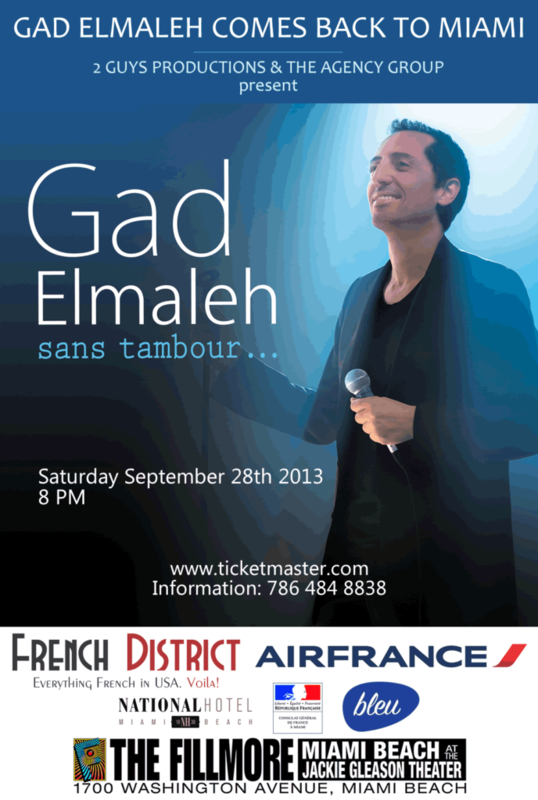 2 Guys Productions and The Agency Group present the new show of Gad Elmaleh in Miami: Sans tambour… September 28th, 2013 at the Fillmore Theater in Miami Beach. 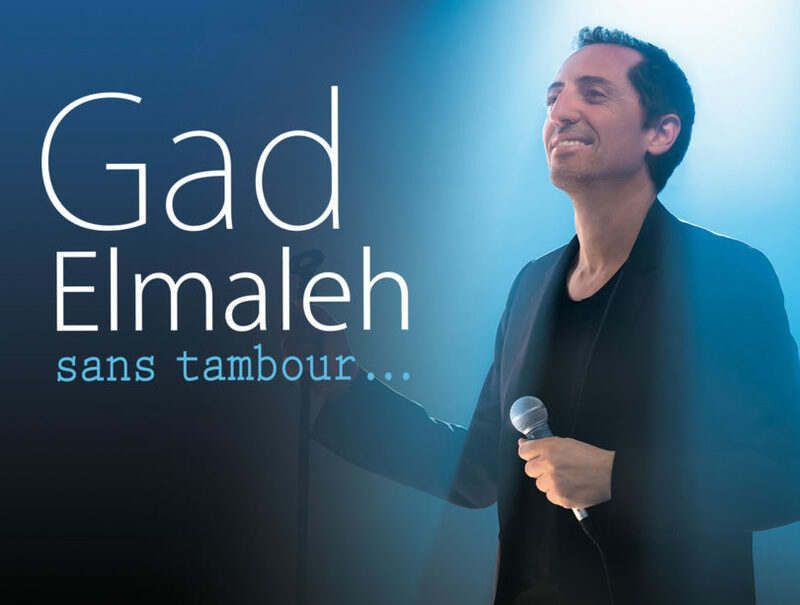 After an absence of 7 years, Gad Elmaleh returns to Miami. One of the favorite stand-up comedians of French people, Gad Elamleh recounts day to day stories that everyone can relate to and turns them into humorous depictions. Gad Elmaleh presents his latest show “Sans tambour…” on Saturday, September 28th, 2013 at 8 pm at the Fillmore Miami Beach. 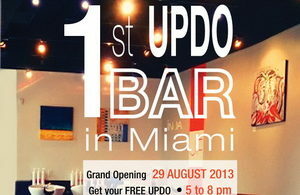 Saturday, September 28th, 2013 at 8 pm. Doors open at 7 pm.